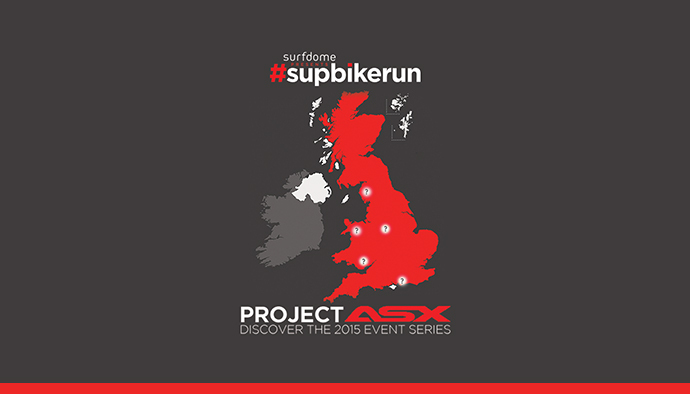 To launch the #supbikerun 2015 series of events, Mitsubishi Project ASX is supporting #supbikerun with an exciting video campaign that will see a film crew following the #supbikerun team as they visit potential event venues across the UK. Once a venue is approved, an exciting video will be produced exposing the course statistics of the lake, the MTB and Trail run courses. 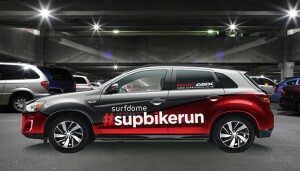 “Mitsubishi is without a doubt the perfect automotive partner for this project. We required a vehicle that would transport our team efficiently and in style across the UK but most importantly a vehicle that wasn’t afraid to roll up its sleeves, get dirty and head off-road”, said Sam Lutman-Pauc, Event Director. “The ASX provides us with everything we need all in one stylish package. Speed, efficiency, safety and excellent off-road handling make the ASX the ultimate exploration and event marshalling vehicle”. 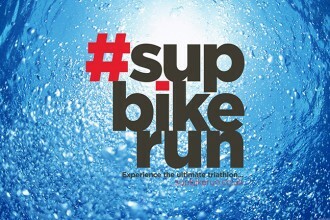 #supbikerun will stage three events in 2015 (Spring, Summer and Autumn). 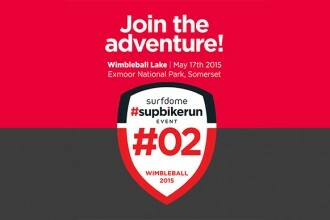 The event venues will be spread out across the UK and each approved venue will provide not only a stunning lake environment for stand up paddle boarding but excellent MTB and trail running. From the lakes to the mountains, explore and discover the venues as they are approved through Project ASX.